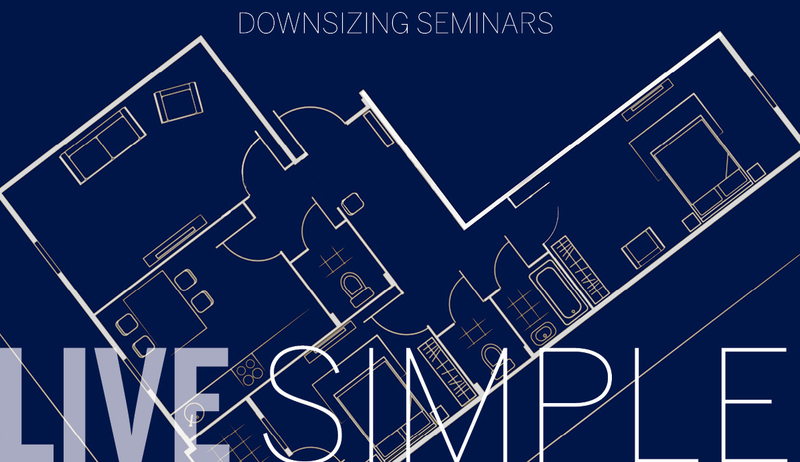 Please Join us for a complimentary downsizing seminar to gain valuable advice about how to refine the items you need to make a comfortable, beautiful lifestyle in a smaller space. Learn the tips, tricks, and the resources to help you get the job done. Be sure to complete the Registration form and enter your location preference.